This topic contains 0 replies, has 1 voice, and was last updated by Derreck 7 months ago. So what relationship did you all have to Boichi and Inagaki going into Dr. Stone? 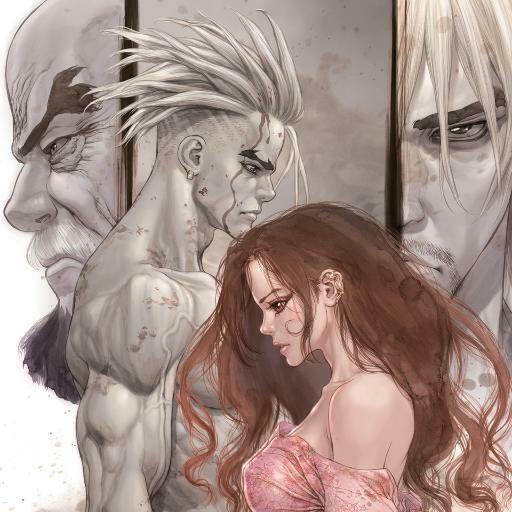 personally Boichi was my fave illustrator, and Inagaki one of my fave writers when I first heard of Dr. Stone. I had just finished reading Sun-Ken Rock, which I absolutely loved, and had also just began reading origin. And at the same time I’ve been a big fan of Inagaki’s eyeshield 21 series for years!